Our Redline parts, Restoration & Customizing Supplies are the highest quality available. 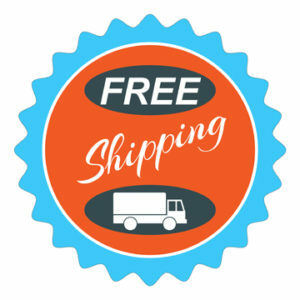 We manufacture all our exclusive parts right here in the USA, and we offer Free Shipping to anywhere in the US! All International shipments are $2.00 per “non-paint” item and $12 for any order including a T-Handle. We ship all over the world, and are thrilled to connect with International collectors. For payment, we accept all major Credit Cards, PayPal, Personal Checks, Money Orders and Cash. By the way, we ship fast. All shipments leave our Jasper, Georgia facility the next business day after the order is placed and payment is received, sometimes sooner! All orders are shipped via US Postal Service First Class Mail. All domestic shipments should arrive within 5 business days of order being placed. Parcels with international destinations have varied travel times, however they should arrive within 15 business days or less depending upon the receiving country’s postal system. If you have any questions about your order, please contact us at info@brightvisionwheels.com and we’ll get back to you right away. We are committed to service and satisfaction. We will do whatever it takes to ensure your experience shopping with us in an excellent one. If you’re not completely satisfied with your purchase for any reason, return it within 21 days for a full refund. No questions asked.